… not ours but the one of friends of mine. We are actually enjoying our first week (of two) of vacations and yesterday, we drive a little spontaneously to some friends to spend the evening and night there. 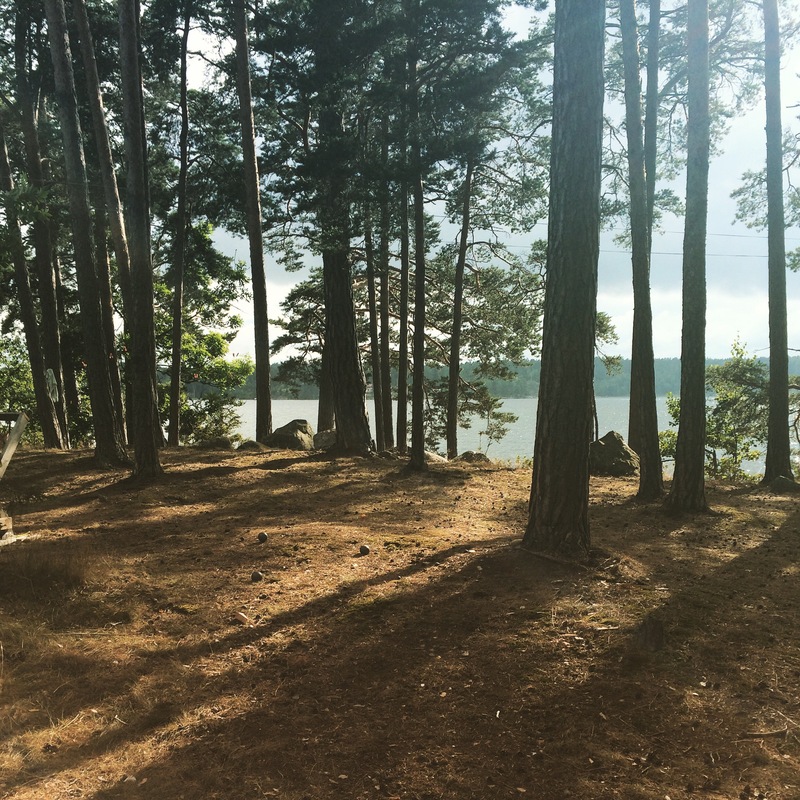 Their family own an island in the archipelago of Stockholm since more than hundred years ago and this was a magical time! This is not far from where we live, like 80 km but it took time. 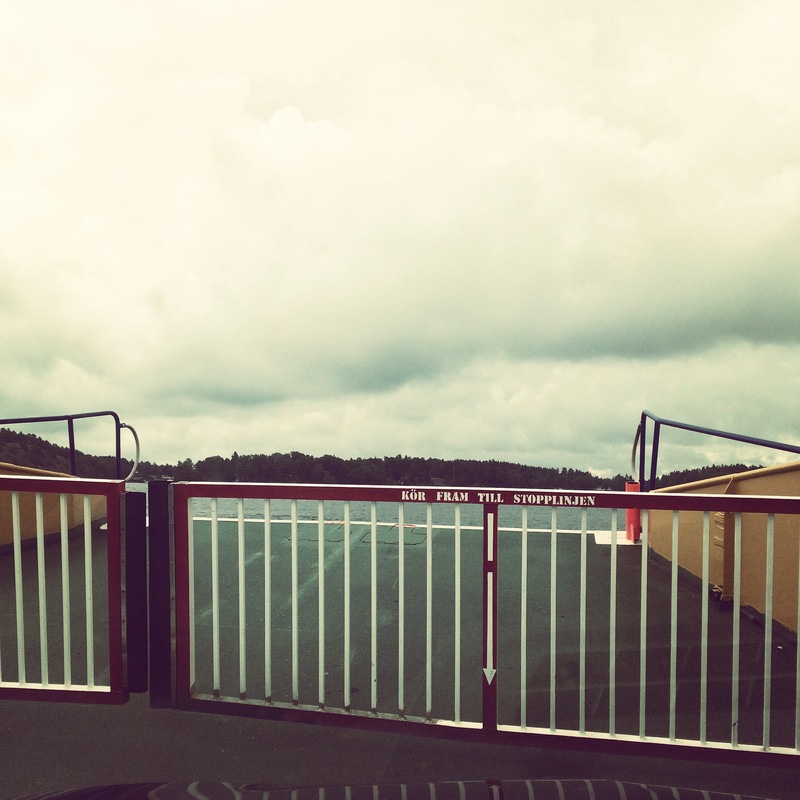 We had to take two ferries with the car, and of course wait for them as well. The weather is mostly rainy but we found a little hole during the afternoon to play pétanque. We lost of course but it was really cool to look around and realize that you cannot escape from there of course. You need to have a boat! My friend told us that when he was young, he was working at selling chocolate during concerts in Stockhlolm and he also got to meet a lots of artists. Some of them were the very young Beatles and they shaked hands and he even told them that they were much better than the artist that had the main part this evening. Not every day you can encourage the four Beatles in person!